Hello, Please allow me to introduce Downs Designs Dreams to you. We are an organization founded on love and motivated to meet the ADL’s of individuals who struggle to find appropriate clothing that is stylish, comfortable and aids in independent dressing. Clothing solutions are essential to social equality and can eliminate negative stereotypes formed from the outside world who are unaware of the difficulty when finding appropriate and proper fitting dressing options. People with disabilities are often forgotten in the fashion world, and we strive to make a difference. 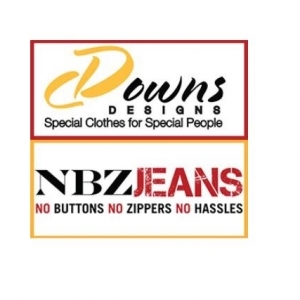 Karen Bowersox our Executive Director started this journey five years ago in order to create a pair of pants for her granddaughter, Maggie, who was born with Down syndrome. 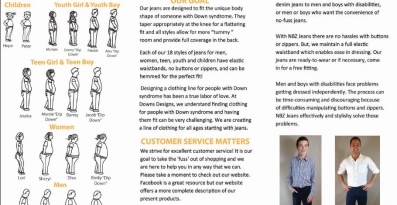 Our Downs Designs line of jeans are designed for people with Down syndrome. They provide solutions from ages two and up along with 18 different styles based on body types. The jeans are stylish, have no buttons or zippers and the denim is soft and stretchy assisting with sensory issues. We instill confidence and independence in every pair we provide. In 2014, Karen saw an even greater need for stretchy, stylish pull-on jeans for individuals of standard size creating our NBZ line. We feel that these jeans without the hassles of buttons and zippers and easy to pull up elastic waistbands could be very beneficial for individuals with Parkinson's, autism, arthritis, paralysis, stoke, elderly, etc.... who may face challenges dressing on a daily basis. We hope our Jeans can prevent these members from limiting their wardrobe and dressing options allowing them access to a pair of easy to wear, stylish, comfortable jeans that have no hassles. 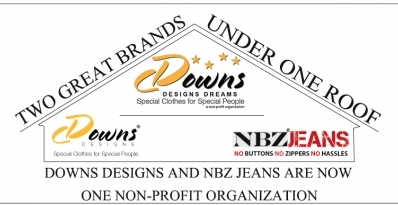 This year, Downs Designs Dreams was formed as a 501(c)3 (pending) corporation. Both brands are now sold under one entity. Now, as a non-profit, we can achieve an even bigger goal. We can become a voice for individuals with disabilities to educate and advocate others about the struggles that these individuals face every day with misfitting and inappropriate clothing. These solutions are especially valuable for young students attending school. Our clothing assists children in everyday functions such as independently using the restroom using the elastic waist bands and no buttons or zippers, as well as changing for gym class. Our special lines will also eliminate the limitations of a wardrobe that consists of constantly wearing sweat pants. These students can find clothing that matches their peers and give them fashionable alternatives improving their confidence. We hope we can help all individuals find independence and confidence in a new pair of jeans as well as improve the quality of life for them and their families. We have designed dress pants and khakis to help these individuals in formal and work settings. With continued support we hope to launch them into production within the near future. 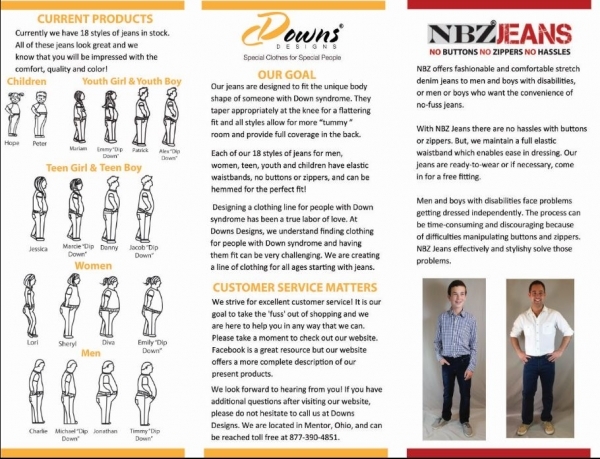 Spreading awareness is the most important step for Downs Designs Dreams as we strive to accomplish our mission of supplying clothing solutions and independence for all. We are currently developing programs for students and their families who face these dressing complications. We would like to aid in donating our clothing solutions to special needs departments within school districts to address their dressing struggles this upcoming school year. Everyone deserves independence, right? 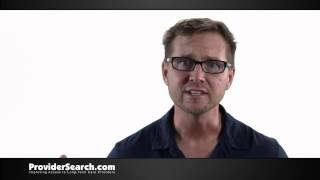 The National Respite Locator Service provides listings of respite providers and programs by state and zip code.